Infugem uses a proprietary technology which allows cytotoxic oncology products to be premixed in a sterile environment and supplied to the prescribers in RTA infusion bags. Sun Pharma – Taro acquisition | Year: September 2010 | Deal size: USD 273 million Objective: To strengthen US portfolio and bet on turnaround of business. Result: Taro has been one of Sun’s most lucrative acquisitions, with payback within 3 years and return-of-capital of 641 percent. The acquisition strengthened Sun Pharma’s presence in the US. 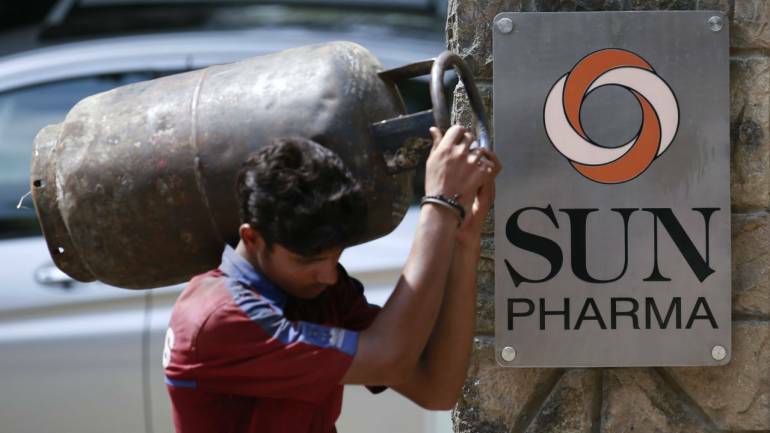 Shares of Sun Pharmaceutical Industries gained 1.5 percent intraday Wednesday as company get USFDA approval for Infugem. This is the first USFDA approval for a product from Sun Pharma’s Halol facility post receipt of establishment inspection report (EIR) in June 2018. The company has received approval from the USFDA (US Food and Drug Administration) for Infugem (gemcitabine in 0.9% sodium chloride injection) 10 mg/mL, for intravenous use in a ready-to-administer (RTA) bag. It involves dose banding practice, whereby standardized doses of intravenous cytotoxic drugs are used for ranges (or “bands”) of doses calculated for individual patients. Abhay Gandhi, CEO - North America, Sun Pharma said, “The technology used to formulate Infugem eliminates the risks associated with compounding, an extra step in the administration of cytotoxic infusion products, providing improved safety for healthcare professionals and cancer patients." At 11:20 hrs Sun Pharmaceutical Industries was quoting at Rs 555.90, up Rs 7.10, or 1.29 percent on the BSE.